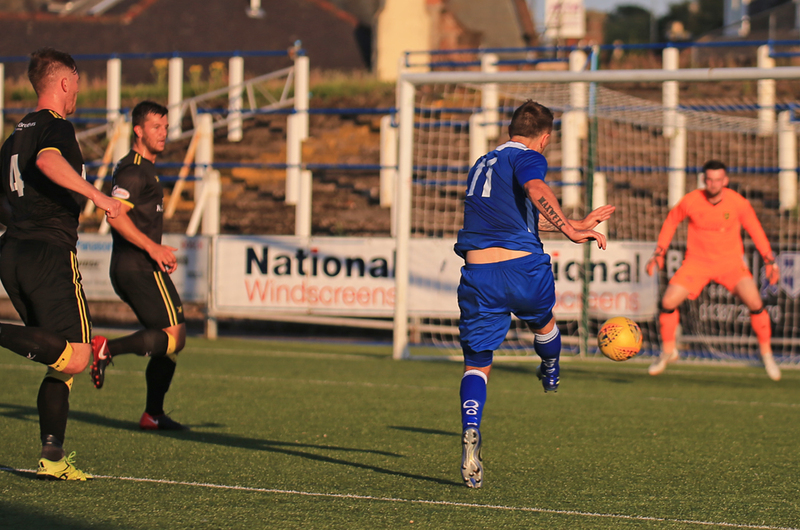 The first home pre-season game ended with a 2-2 draw against newly promoted Livingston. 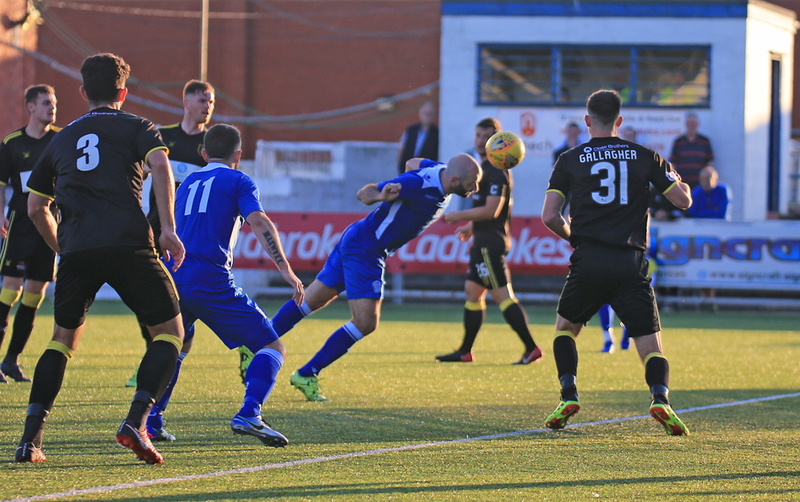 The visitors fielded a strong side which included familiar new signings Ricki Lamie and Craig Sibbald and new player manager Kenny Miller. 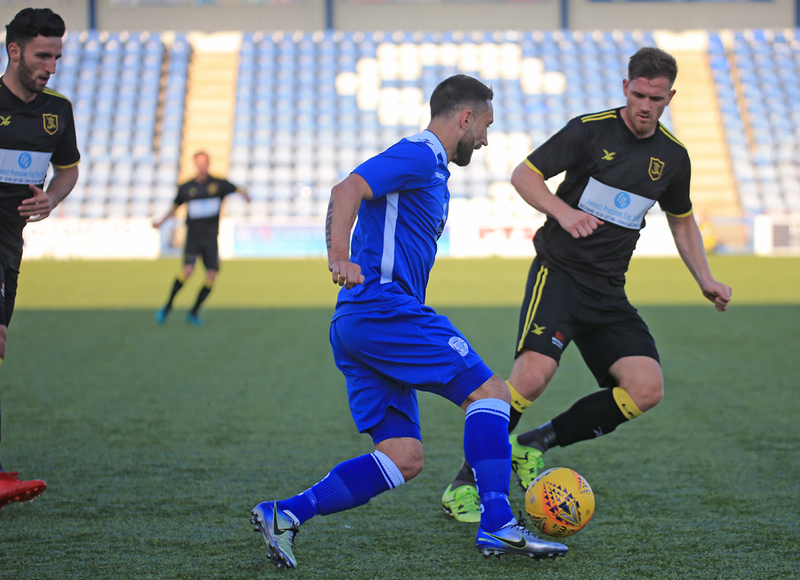 The first half was dominated in terms of possession by Livingston with Queens opting to play long too often to gain any foothold in the game. The visitors got their reward on 35 mintues when a flicked through ball found Cadden who had beaten the offside trap. The winger raced through on goal and cooly passed the ball into the near post for 0-1. Despite not enjoying a lot of possession, Queens had their chances. Dobbie fired narrowly wide from just outside the box, then came even closer when Kelly made a mess of the strikers shot from a tight angle, only pushing it onto the bar. Dykes was inches away from the rebound but it was cleared for a corner. The corner was half-cleared to Harkins whose initial right footed shot was blocked, but a lovely piece of skill made him half a yard and his left foot shot looked goal bound but it also crashed back off the bar. That lead was doubled just a minute into the second half. A long ball into the box from a set piece wasnt picked up by the defence and Declan Gallagher rose to loop a header over Leighfield into the top corner. A nice header and finish but another set piece that could have been defended better. Queens then began to dictate possession with Harkins dropping deeper and seeing a lot more of the ball. It beared dividends just a few minutes later when some nice interchanges in the box led to a bit of a scramble with Harkins, Dobbie and Dykes all unable to prod the ball home. One deflected shot fell to the Aussie striker who hooked in a cross which met the diving head of Harkins perfectly and his header flew into the net for 1-2. Just a few minutes later and the game should have been all square. Again Harkins was involved, when his piece of skill and pass found Jacobs on half way. His pass was perfect for Dykes in the inside right channel but as the keeper advanced the striker could only blaze his shot over the bar. Dykes wasnt detterred though and got his reward on 60 minutes. An almost identical run was found by a longer ball by Marshall and this time Dykes opted to lob the bouncing ball over Kelly and into the back of the net, 2-2. Queens continued to enjoy a lot of possession but didnt really create many further clear chances. Another good run out for Gary Naysmiths men and a good result against a strong Premiership side who by no means took the game lightly. 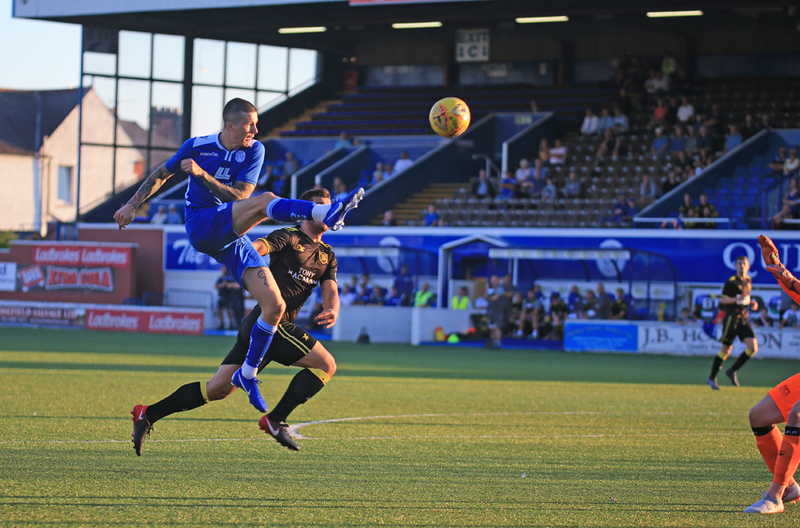 Next up is Hearts at Palmerston on Wednesday night in the final pre-season game.